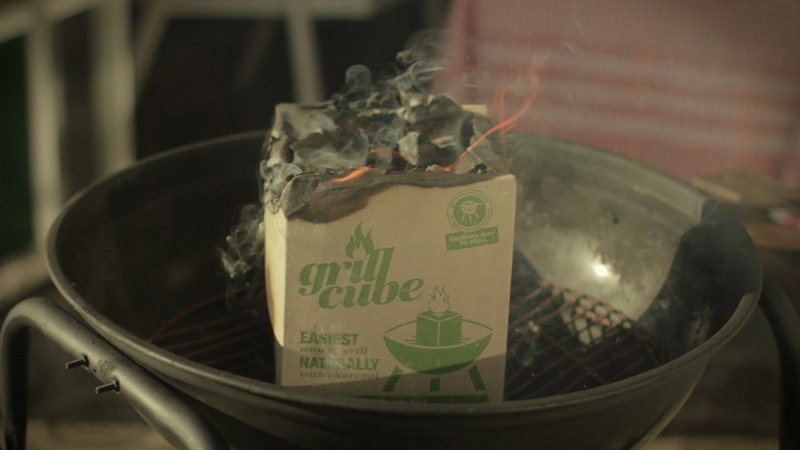 Until lately, there was no truly convenient way to light charcoal without sacrificing the taste of your grilled food. 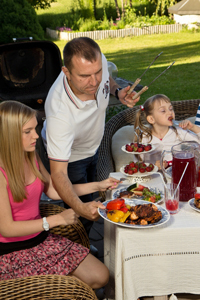 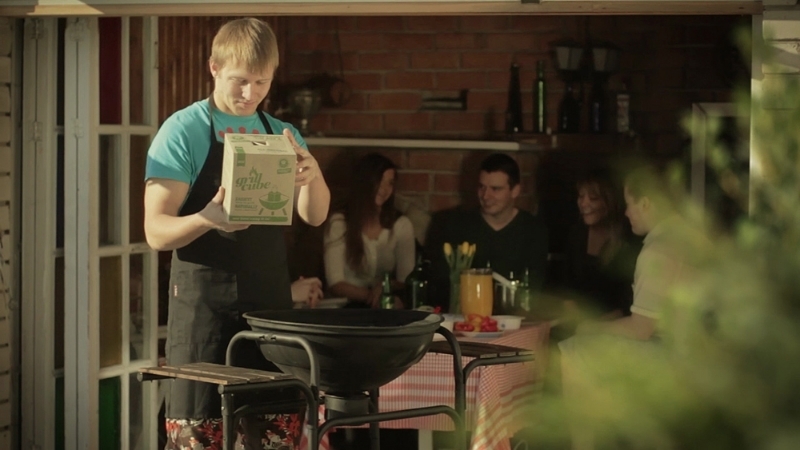 That’s why Grillcube is a delight to everyone who loves to barbecue, but who also value their time and convenience. 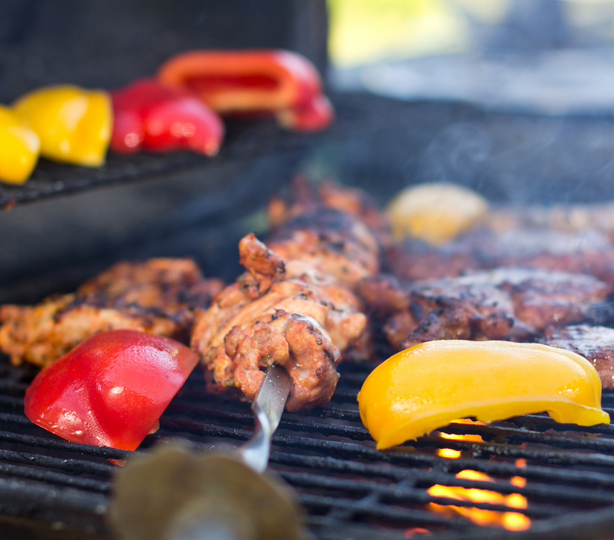 For all of you who like to grill now and then, it most likely comes as no surprise – using lighter fluid can seriously ruin the taste and smell of your grilled food. 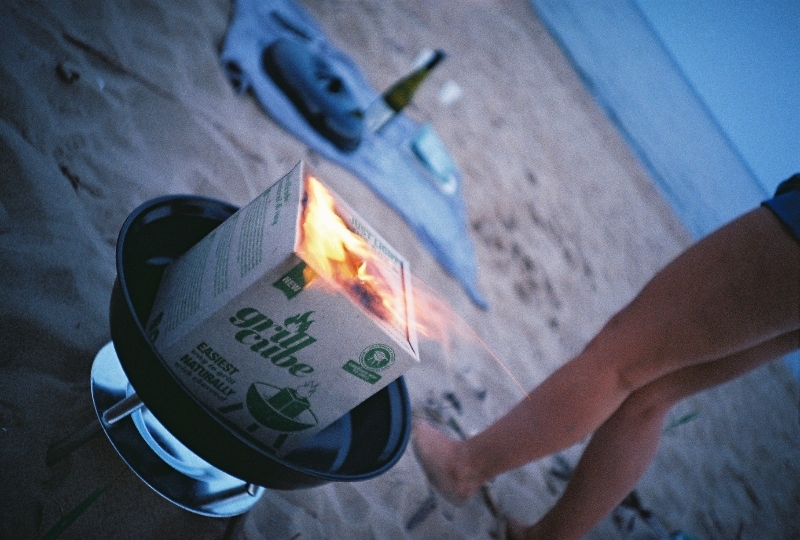 The same goes with any kind of charcoal that has an additive to make it start without lighter fluid. 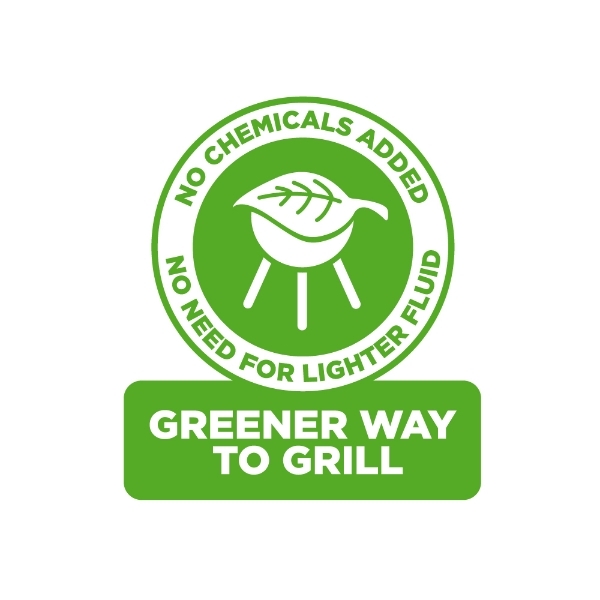 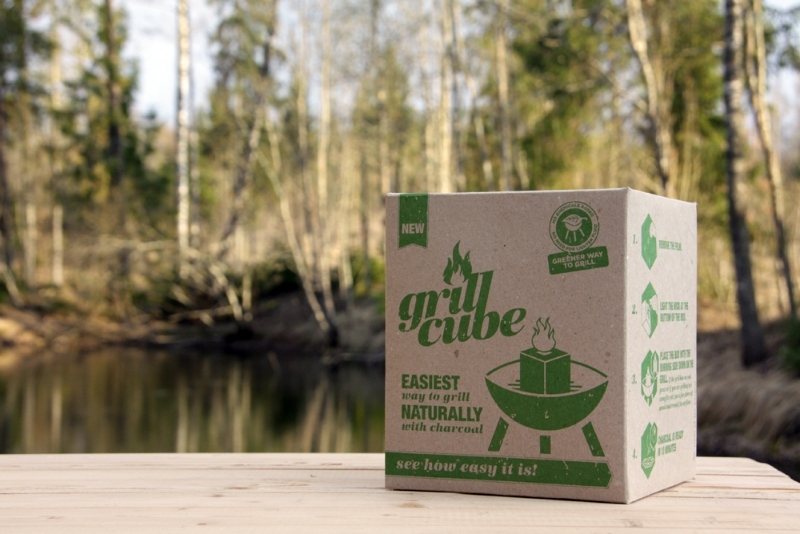 With Grillcube, starting the charcoal is simple and chemical-free. 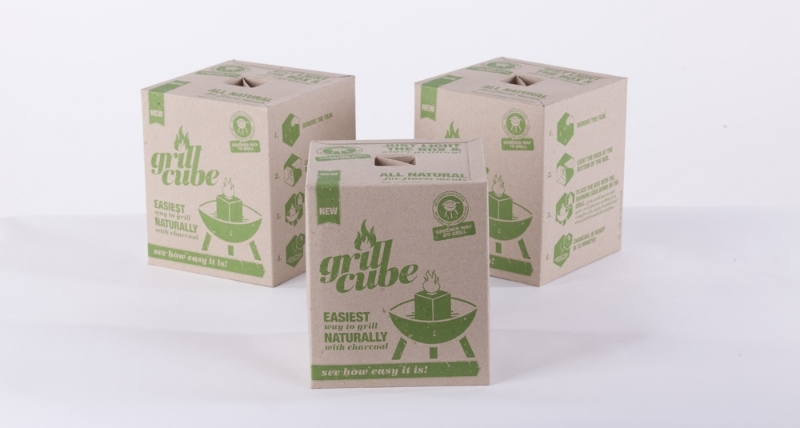 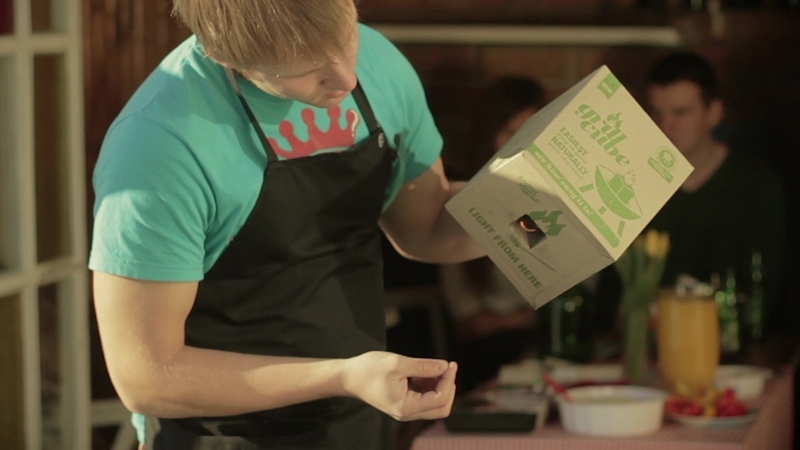 Grillcube consists of nothing more than hardwood charcoal packed into a specially designed patent pending cardboard box. 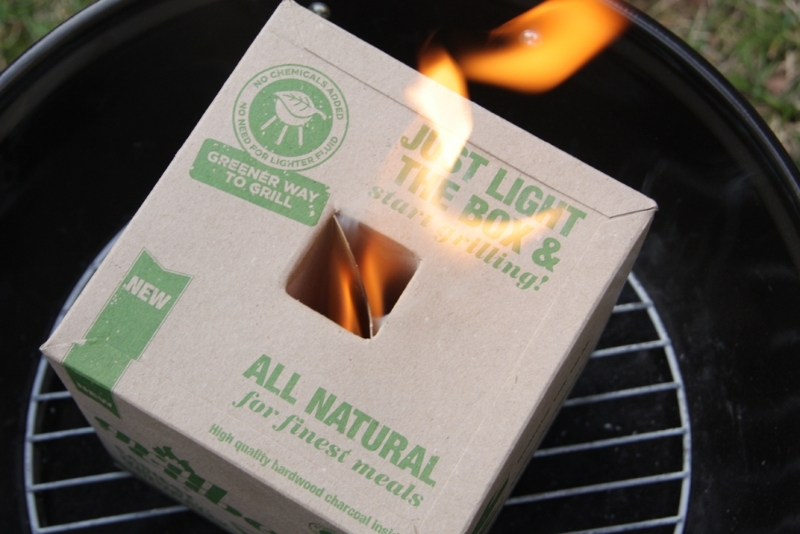 You will have no trouble lighting the charcoal without using any additives. 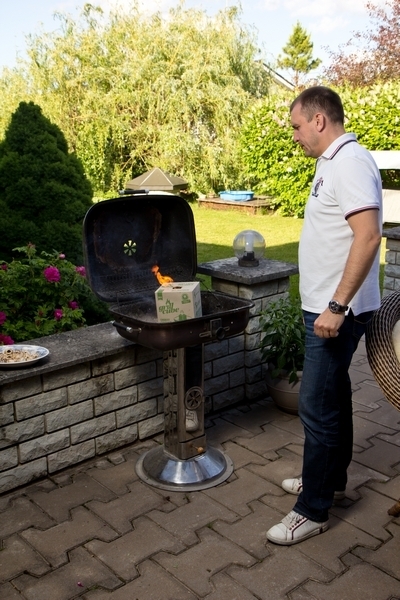 There is a reason why the best Estonian barbecue team in 2011, 1st place in two regional competitions and champion in national sausage grilling in 2012 – BBQ team Grillisemud (Grilling Buddies) – is using Grillcube in competitions as a alternative to making charcoal from wood. 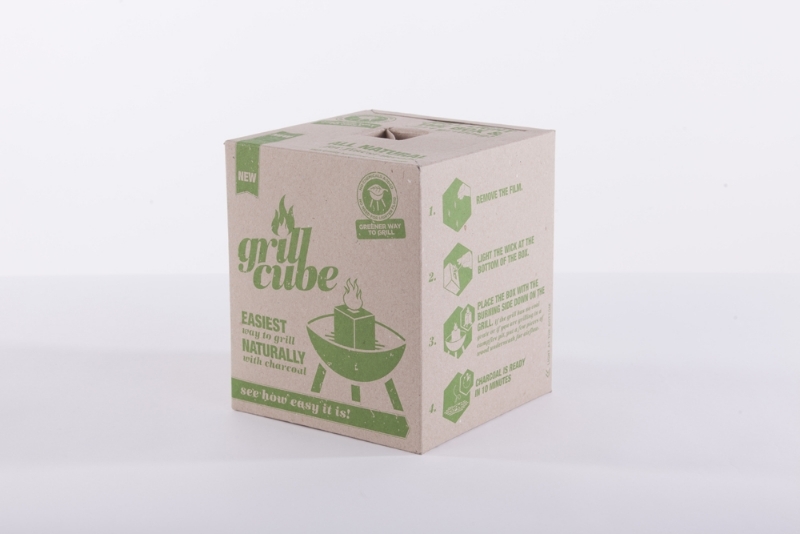 With Grillcube, the taste of the grilled food is a true testimony to your skills.